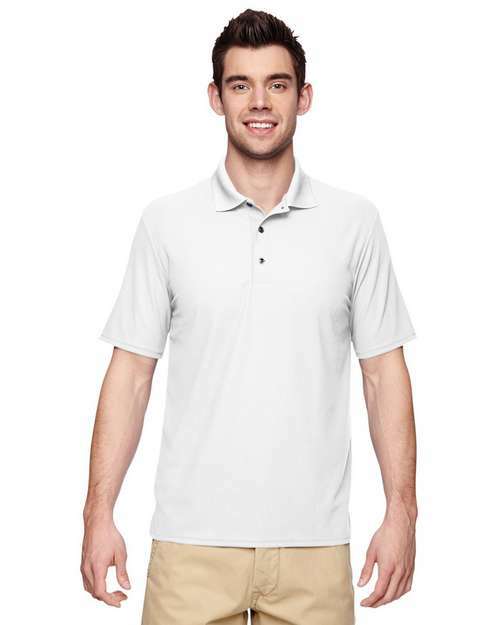 The Gildan G458 Adult Polo Shirt is performence double Pique polo shirt with quality of stitching. This polo shirt is made of 100% Polyester weight 5.6 oz, with some great features heat transfer label, side seamed with Side vents and contoured welt collar with moisture-wicking. Get this polo for my son. 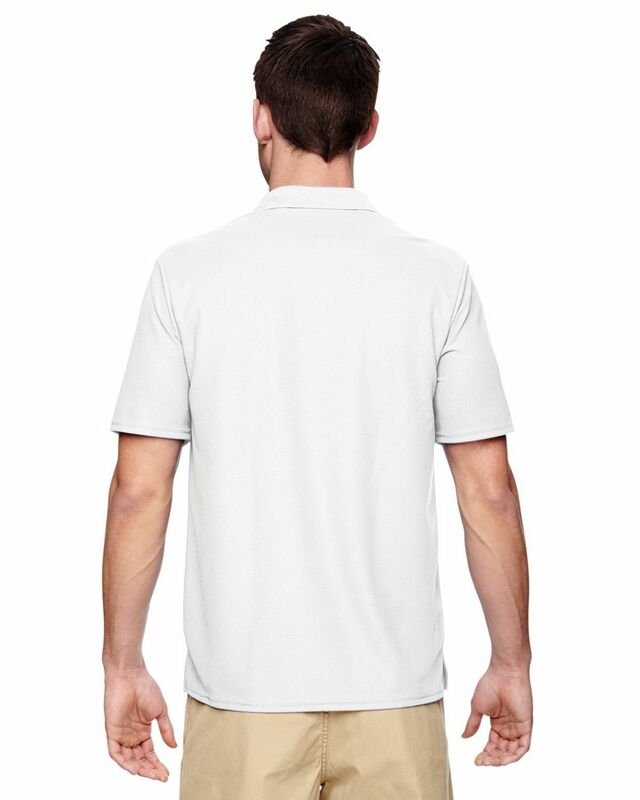 Great polos in great price and they are very professional in Logo Embroidery. I just tried their embroidery service and its great. 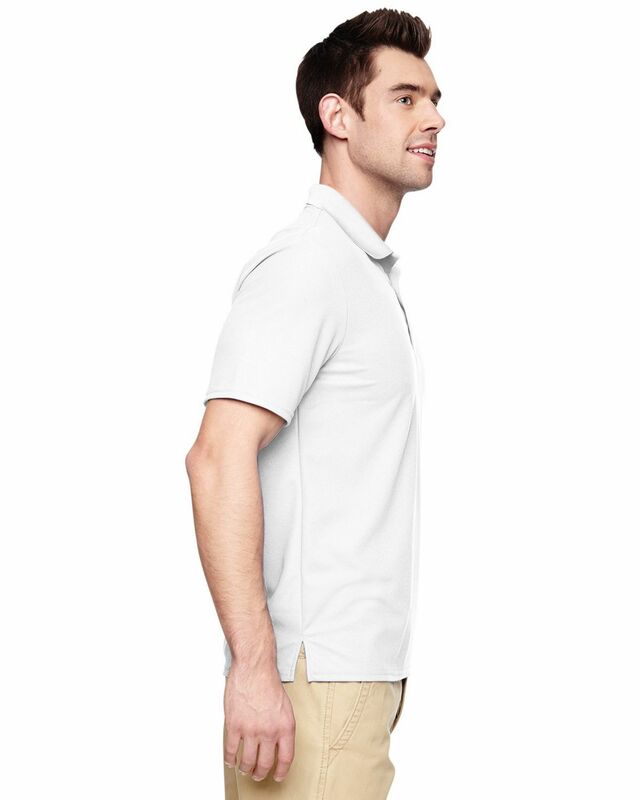 I love the fits of this polo, perfectly slim while not feeling too tight. And my logo embroidery looks great. I will definitely purchase more. Excellent service. I purchased this shirt for my father and had them embroidered with my fatherss name for fathers day gift. 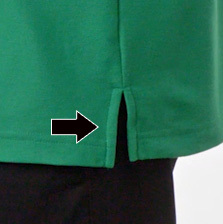 I must say that the quality and accuracy of the stitching had very high standard. Great shirt, Fits well. I like the fell and look of the shirt. would recommend. These are great shirts. Purchased for school kids last year and came back to purchase more for this year. Thanks ApparelnBags, I bought these shirts for my husband and son to take family pictures. They fit as expected and was exactly what we expected. There was no surprises.